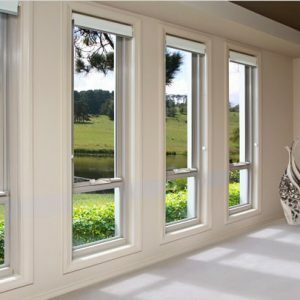 Magna® Louvre Windows use Altair® Louvre components from Breezway for superior durability and sealing. 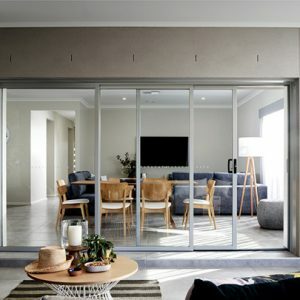 An ideal way to utilise natural light and airflow or perfect to divide that special room and create a unique interior design. Blade heights can be 152mm or 102mm high, both with 6mm glass. 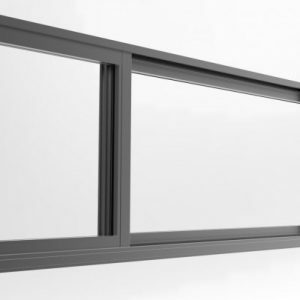 130mm overall aluminium window frame (138mm minimum recommended reveal frame with 130mm frame). 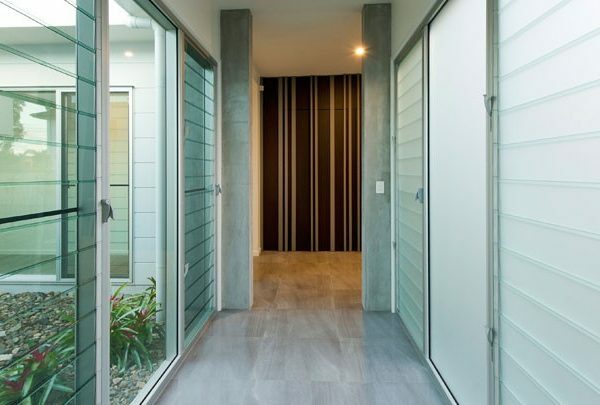 Installed as a single frame or ideal for combination styles with hinge doors, fixed lites or sliding doors. Ergonomic curved handles as standard. 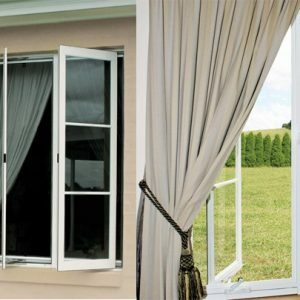 Handles can be placed in high or low, left or right position of the window. Complies with Australian Standards – AS2047 and AS1288. Options for Fall Prevention compliance are available. 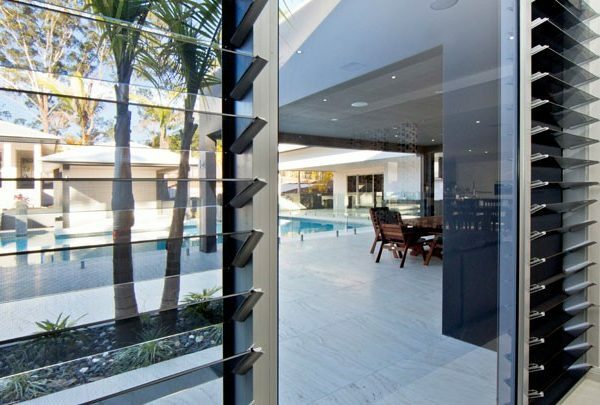 Timber, aluminium, opaque or tinted toughened glass blades are available. Altair® power louvre windows are available for “out of reach” configurations. 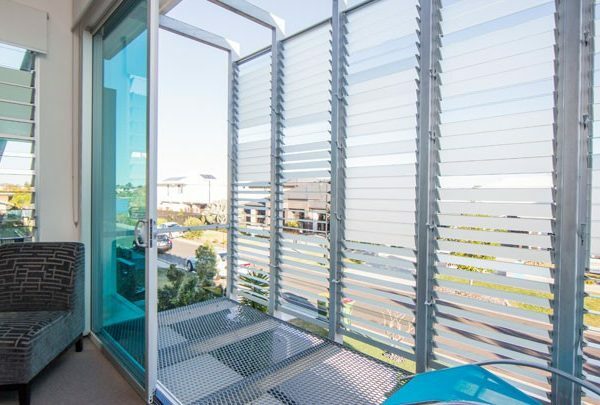 Quantum louvre window meets up to BAL-29 for bushfire areas. Easy fit flyscreens that can be fitted and removed. Fixed lites, hi-lites & low lites available. Keylock and security bars available. Options for Fall Prevention compliance also available.